Home Sport News Football Werner’s mysterious injury! It was not a good day for the German teams in the Champions League. Borussia fell to Real Madrid and Leipzig … Well, the Bundesliga vice-champions lost 0:2 against Besiktas Istanbul. The match in Turkey was for few reasons strange. In the 62nd minute, the referee Sergei Karasew decided to stop the match. Why? Well, at the stadium there were monstrous lighting problems. 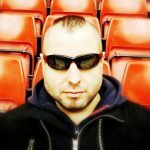 In the midst of modern Vodafone Arena the spotlights did not work! What a shame. Removing a malfunction took a few minutes. 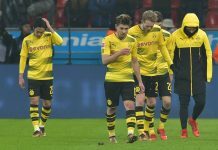 Even more strange thing happened during the first half of the game: Leipzig’s biggest star, Timo Werner, at one point covered up his head with his hands. It looked as if some horrible pain pierced his brain inside his head. The German was not able to continue playing and had to ask for a change of a player. After the match he confessed that he had had problems with air circulation. We are already explaining what exactly was going on – Werner fell victim to the incredibly loud cheering of local fans. It was real hell! Endless whistling from each side. To stand it up you have to be a real tough guy. And Timo could not bear the noise. Not even earplugs could have helped him. 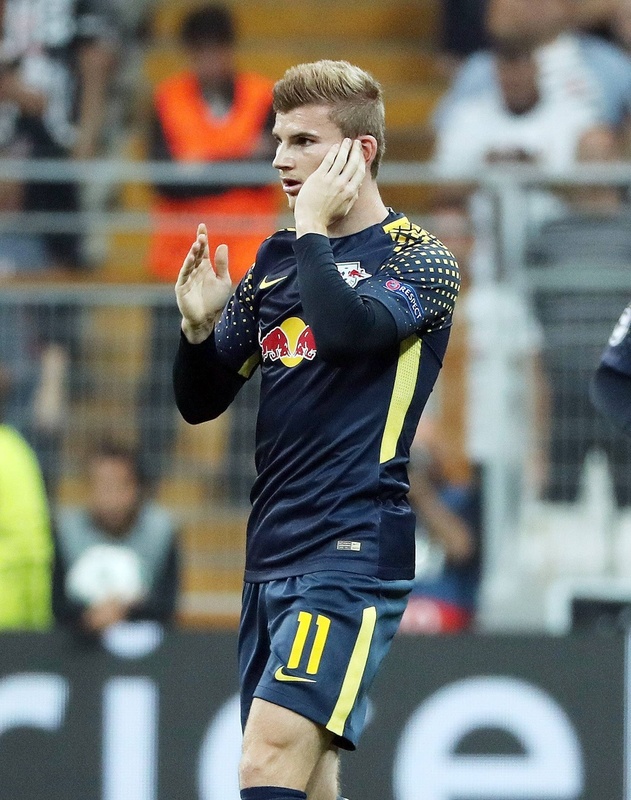 So the score was 2:0 for Besitktas, and the duel of Turkish fans versus Timo Werner 1:0! PS. We did not want to write about Cristiano Ronaldo again, because there has been too much info about him recently. But how can one not be impressed by his effectiveness? Yesterday the Portuguese again gave a show in the Champions League. In total, CR7 scored 411 goals in 400 games for Real. Awesome! Previous articleWill Piszczek stop Cristiano Ronaldo? Next articleThe most ulucky person in the world!